I am the notification bar, pleased to meet you. You must be a member to purchase tickets, please sign in. Looking to feature your news? Trust Housing Association invited Age Scotland to run healthy active ageing showcase events at 18 of their premises across Scotland. The workshops were supported by funding from the Life Changes Trust. Activities included the strength and balance bingo game- a fun way of getting everyone moving, and almost everyone can move: the activities showcased are based on NHS exercices for older people and there’s a seated option for most of them. The showcase doesn’t just focus on the body. It also looks at what everyone can do, whatever their age, to keep the brain healthy. A key message is that any concerns about changes in our thinking abilities are best shared with a doctor, sooner rather than later. Surveys have found that people are far more likely to see a doctor about physical aches and pains than they are for problems affecting thinking, memory or communication abilities. Yet many of the causes of such symptoms can be stabilised or even reversed. If something that can’t be cured is responsible, such as dementia, then getting a diagnosis is an important step towards getting the support and treatment that can enable someone to live well with the condition. “It’s not possible to guarantee that someone will never get dementia, but there are things that we can all do to reduce the risk of dementia. Our showcase highlights these: from eating well to challenging ourselves to learn new things. Subscribe to receive updates on the latest SFHA & Sector news, Policy Updates plus Events and Training. Please select which ones you would like to opt-in to receive by email. 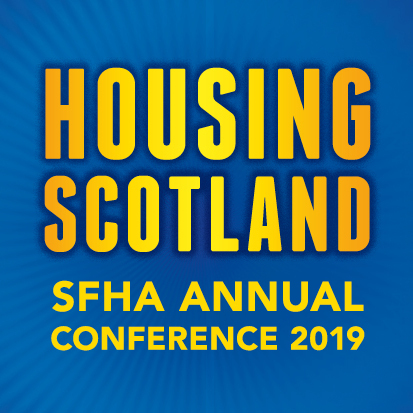 The Scottish Federation of Housing Associations Limited.